Please select from the menu on the left and right for detailed information. If you see something we missed, please let us know. 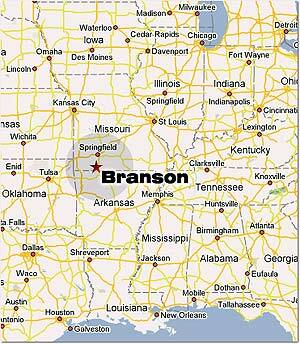 Our goal is to have the most complete information site on Branson Missouri possible.